Better storage for a better price. The 32GB model with Wi-Fi is also on sale, as Amazon dropped the price from $329 to $249.99. 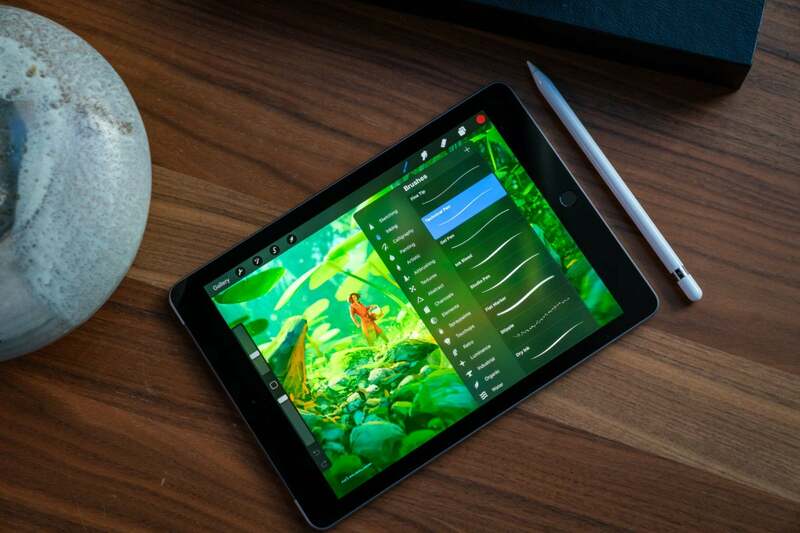 As a reminder, the latest 9.7-inch iPad supports the first-generation Apple Pencil, much like all of Apple’s current-generation Lightning cable-supporting iPads. (The second-generation Apple Pencil only works with the 2018 iPad Pros, which have a USB-C port instead of a Lightning port). Unfortunately, you’ll have to buy the Pencil separately. 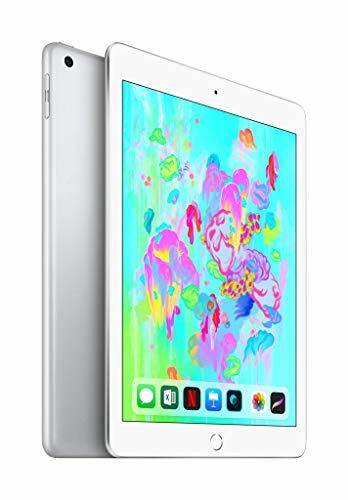 The 9.7-inch iPad also sports the A10 Fusion chip (while the new iPad mini and iPad Air contain the A12 Bionic chips that are familiar from the iPhone XS and XR). I find it’s still more than capable of handling whatever games and apps I toss its way.